Rapper Prodigy, a member of the New York hip-hop duo Mobb Deep, has died. He was 42. 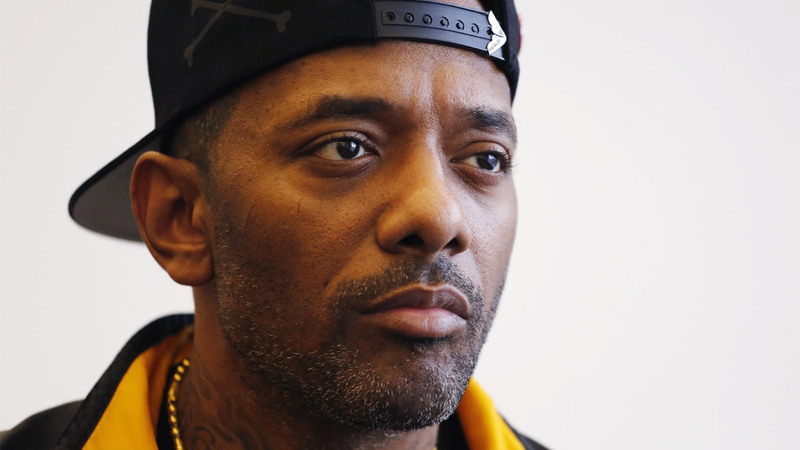 The rapper's publicist said in a statement Tuesday that Prodigy was hospitalized a few days ago in Las Vegas "for complications caused by a sickle cell anemia crisis." Prodigy has battled sickle cell since birth and was in Las Vegas for a performance. Prodigy was born Albert Johnson in New York. He found success in the '90s with fellow rapper Havoc in Mobb Deep. The duo's hits included "Quiet Storm" with Lil Kim, "Shook Ones (Part II)" and "Hey Luv (Anything)." Prodigy released a cookbook of prison recipes last year, based on his time in jail. The book, "commissary kitchen: my infamous prison cookbook," was released on Infamous, Prodigy's own imprint at Brooklyn-based Akashic Books.